If you ask yourself, why Germany and Europe and their Aviation Industry stumbles behind on a global scale, ask our politicians! Ask them why new airports are being built in Turkey (+150 Mio. passengers) and Dubai (+160 Mio. 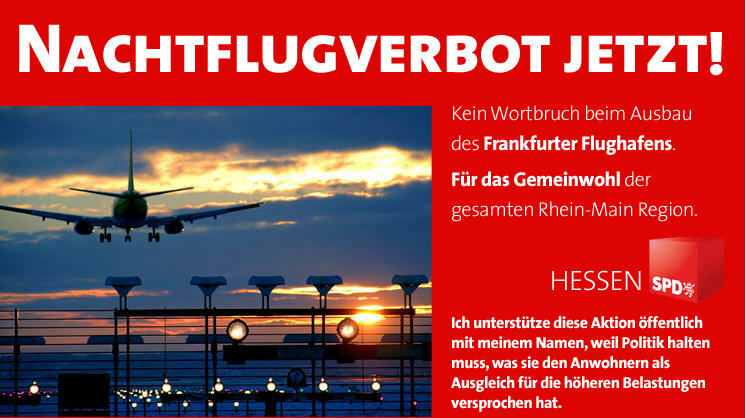 passengers), triple the capacities of Frankfurt (56 Mio. passengers), more than double that of London-Heathrow (70 Mio. passengers). Each! More even than all London Airports together have – and they operate at their limits, new expansion stalled in bureaucracies. And ask them, why German Airlines go bankrupt (Augsburg Airways, Cirrus Airlines, Contact Air, OLT, …), struggle to survive (Lufthansa) or are already steered by Arabs (i.e. Air Berlin, Darwin Airline) … Our answers? “Air Passenger Duty“, night curfews, stop of 3rd runway in Munich (instead of Transrapid), Capital Airport disaster in Berlin, etc., etc. There was a time, when German Lufthansa was the measure of all things. Without Lufthansa, i.e. the Boeing 737 would never have been build, nor become the most successful airplane type of all times. 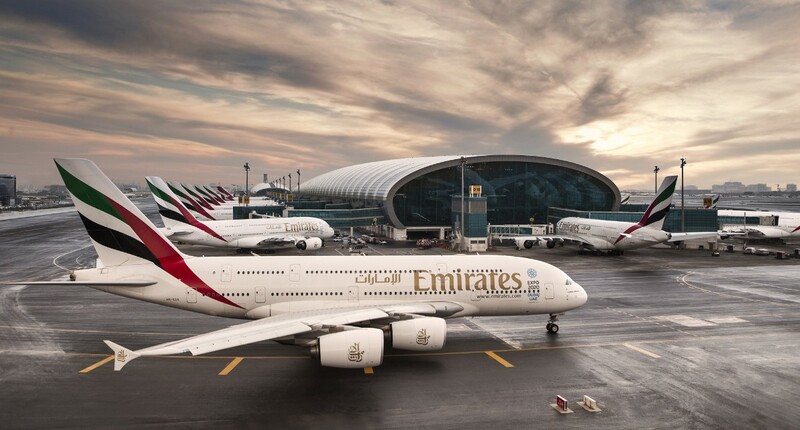 Today the big shots are called by the Arab airlines, Emirates wiht 39 Airbus A380 just ordered another 140 of that mega-airplane, their fleet of 200 aircraft triples with more than 400 new aircraft on order. And Lufthansa’s Star Alliance partner Turkish Airlines doubles the fleet, adding almost 200 to the existing 200. And as mentioned, Istanbul gets another airport (they have two already) for another 150 million passengers, three times as many as Frankfurt manages today. Lufthansas order list may look similar, but most of the aircraft needs to replace older generation “gas hogs”. And with 10 A380 and another four on order, with 29 747 with just 10 new on order, Lufthansa is in no position to play in the same league as an Emirates. What many oversee is the commercial impact of aviation. As I show for many years now the correlation of economic centres in relation to airports and their size, there is simply also a historic development giving a warning example. As Carthage and Rome have been the centre of the world in there time, as was Genoa (Columbus) or Bombay. Always the metropolises where strategically located at trade routes. And as shipping (the one on the water) got competition by rail, street and aviation, developments in aircraft construction shot airports like Shannon or Anchorage into the insignificance of history. My former boss compared this with the old American railroad tycoons. Their self-conception was to build rail tracks and operate large iron horses, not the mass transport of people and goods. 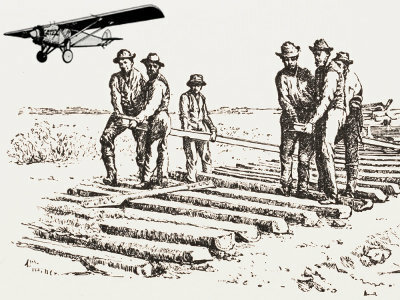 As the first aircraft were developed, they belittled these developments. As the World Wide Web developed, Microsoft belittled this development and to date limps reactively behind current developments (the Windows 8 Apps are simply uncompetitive compared to their Apple paragons). And currently, the politicians of the “industry nations” miss to set the right tracks for the future. 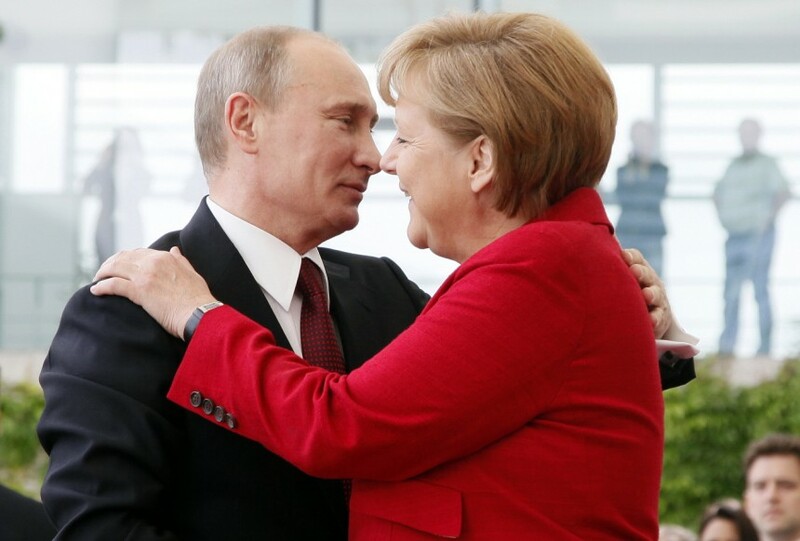 Would Moscow get the Russian corruption in check, no politicians would dare to challenge the authoritarian regime of this resource rich country. Just as they handle China with velvet gloves, knowing exactly that money rules the world and in the end, if they want to “profit” from the business, they dodge their high moral and ethics first… And aviation is simply a punching ball for them, screaming “noise” and “pollution”, no matter the major, largely unsubsidized developments in quieter and fuel efficient aircraft… Yeah, don’t think, just hit’em and milk’em! 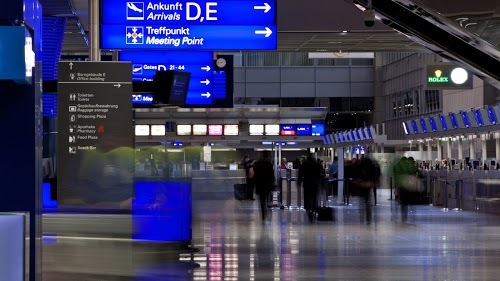 Aviation in Europe: Lufthansa and Air Berlin have rested too long on their successes, Western politicians simply understand aviation as a milk cow they can drain, ignoring the negative repercussions to commerce of their decisions against aviation development. Even Ryanir “stumbles” and frantically tries to reshape the own, aggressive business model, replacing it in fact with a core-different business model. If that will succeed? I doubt it. My expectations: One global hub will remain in Europe. With Easyjet and current focus by Norwegian, London has a good chance, if they get their capacity problems managed. London isn’t dependent on the drip of British Airways as are Frankfurt (Lufthansa) or Paris (Air France), being tied to these airling operators for the better or worse. Passengers from or to Europe then will fly with regional feeder services into the real global hubs in Moscow, Istanbul, Abu Dhabi or Dubai. As a hub to South America Portugal could position itself, but also Madrid and Morocco (outside the EU) are showing ambitions, a prophecy being rather risky there. The traffic and commerce streams are changing. And I have concerns about the ability of the industry nations politicians to realize that the world suddenly bypasses them. And when they wake up, it will simply be too late. 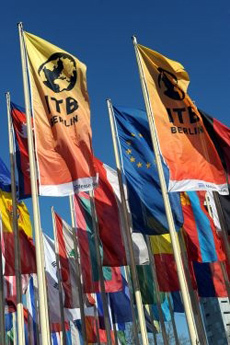 Now we have the ITB in Berlin, the most important trade fair for Europe in the World. Our chancellor, having recently opened CeBIT computer fair in Hanover was not seen in Berlin yet. Instead, Philipp Rösler, Commerce Minister and head of the minority party FDP (currently 3%, unlikely to make it into government again), was sent to the opening ceremony. 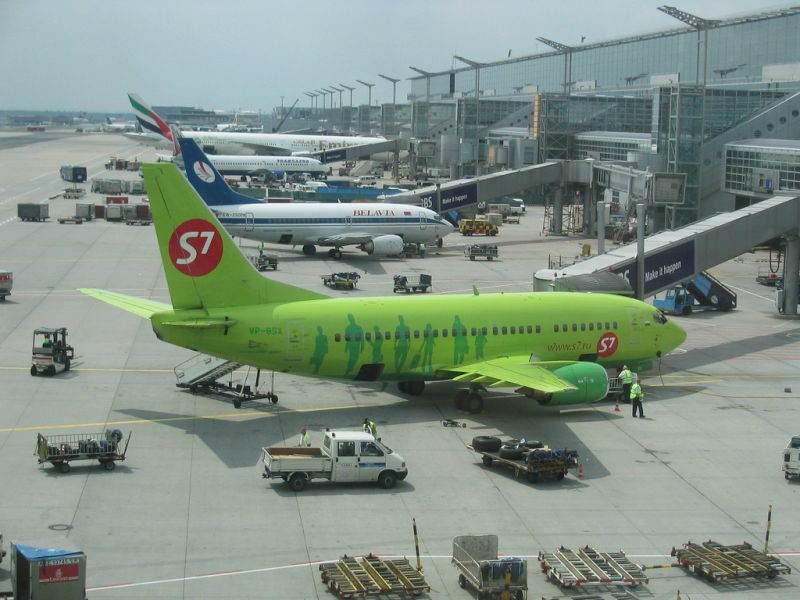 Following a scandalous interview by Merkel’s fellow party member Klaus Brähmig, who advised Germans to boycott travel to Egypt, following publications of negative impact on the “ecological air travel levy” (simply “the aviation tax”), the signal could not have been clearer. The value of Tourism in the mindset of our political elite is non-existing, except for being a possible cash-cow. 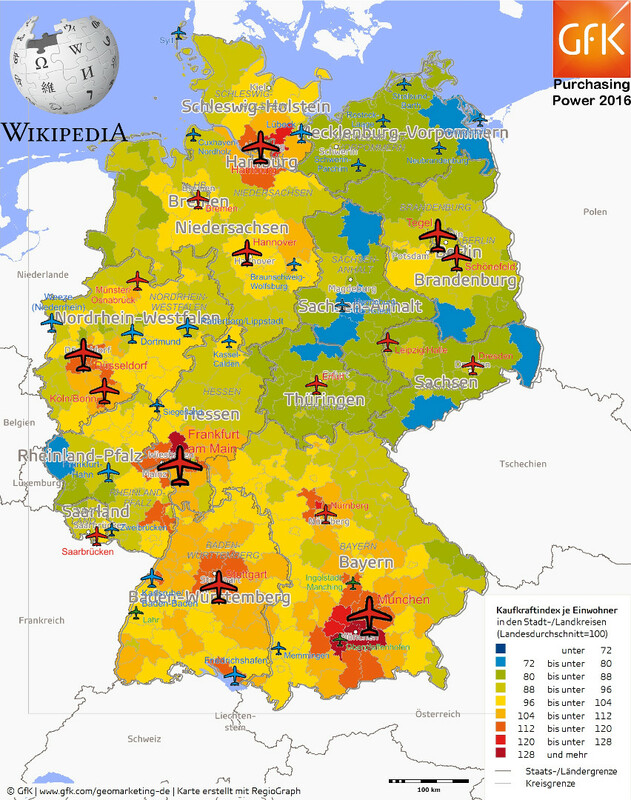 This is also confirmed, looking at the bureaucratics and the political “non-support” for the German airports in the question of night operations. An airplane that is on the ground costs money. And if you fly transcontinental, flights may arrive and leave at night. On regional flights, utilization is a key driver for economic operations. By limiting flights to daytime-operations, Germany strengthens surrounding countries and regions, without such limitations. 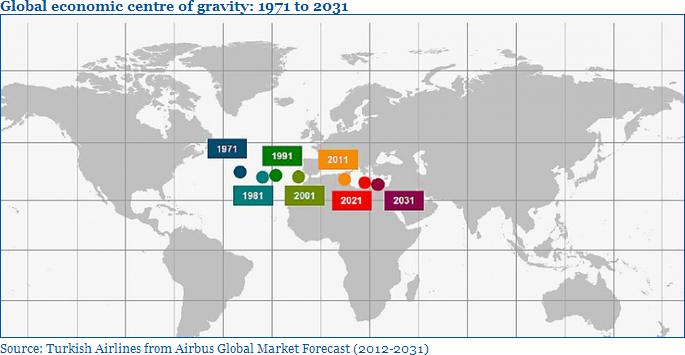 And the airlines in those countries, as they can utilize their aircraft more. Another topic of the same issue: The European Safety Umbrella (ESFS or whatever new name they give it). 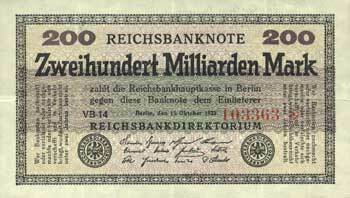 Currently Germany guarantees 230 Billion Euro of that one – the country’s household last year was 355 Billion Euro… We better hope that Greece survives. But what I miss to see, is an active political support for the Greek tourism industry. All the experts emphasize Tourism to be the major economic driver and business for Greece, but thanks to the political hick-hack, the Tourism is in recession there! It might be wise to invest some of the money to stabilize (maybe provide guarantees and affordable credits to businesses) to assure Greece tourism companies to survive and even prosper…? 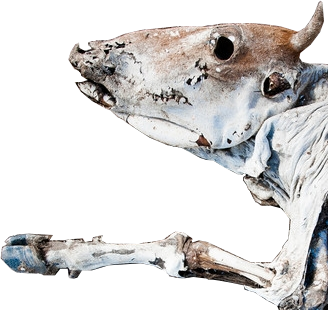 But the politicians now focus on Tunisia, Egypt and other areas, neglecting Greece and thus giving the wrong signal. What “strategy” does the political elite in Germany and Europe have for Tourism as an economic factor? What are the lobbying organisations doing – and why is the tourism industry so weak?